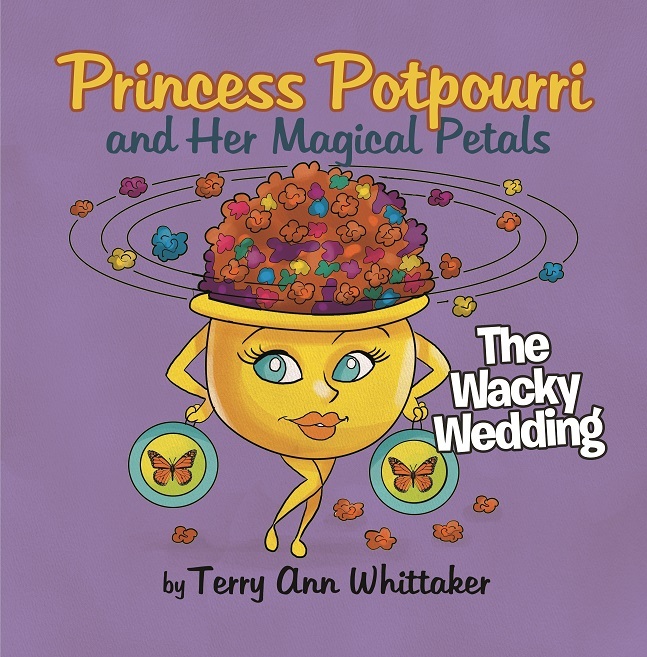 Mrs. Honey Pot and Mr. Soup Pot both decide to keep this a secret. 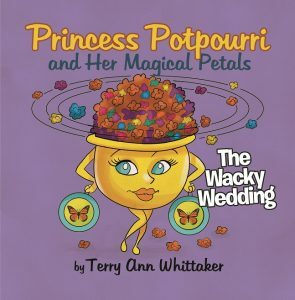 The only other person they decide to tell is Mr. Soup Pot’s brother Uncle Lobster Pot. 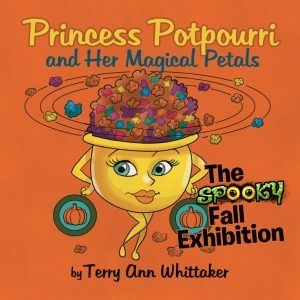 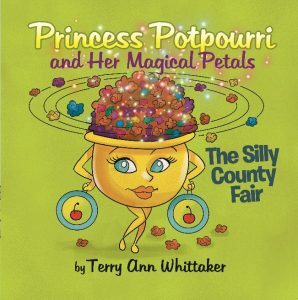 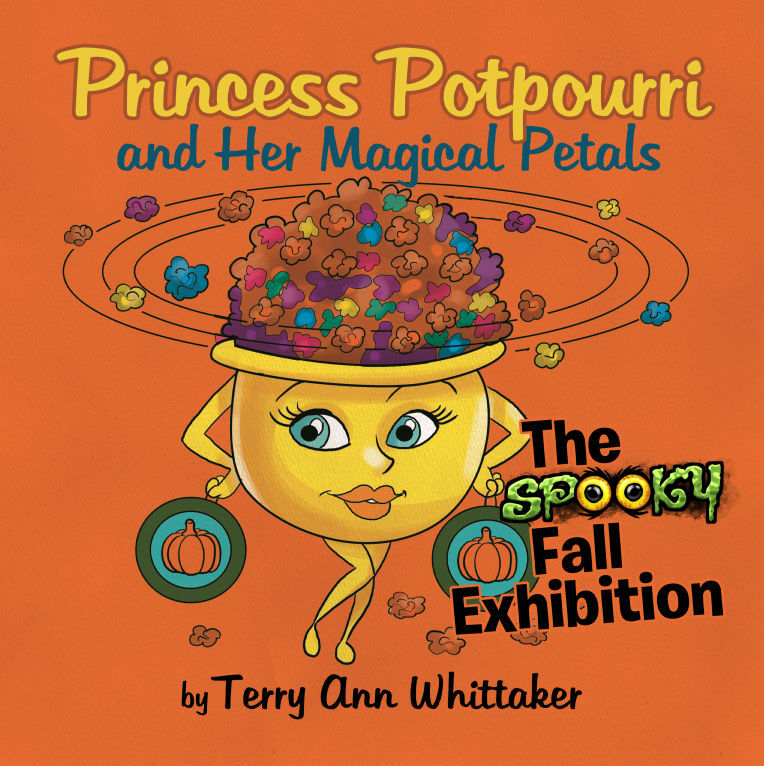 Follow the exciting adventures of Princess Potpourri in the stories of ‘Princess Potpourri and Her Magical Petals‘.